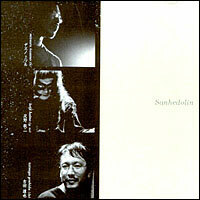 The trio of Keiji Haino on guitar, vocals and flute; Mitsuru Natsuno on bass and Tatsuya Yoshida on drums. Review coming later. You are currently browsing the archives for the Sanhedolin category.